The CEO at State Bank of Southern Utah is Eric Schmutz. SBSU started in 1957. Ron Heaton was the former CEO. 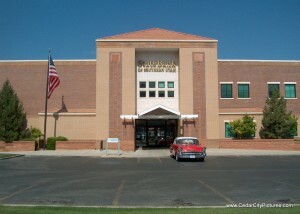 Corporate office is at 377 N Main St. There are branch offices in Cedar City, St. George, Hurricane, Parowan, Richfield, Santa Clara, Kanab, Circleville, Orderville and Tropic. 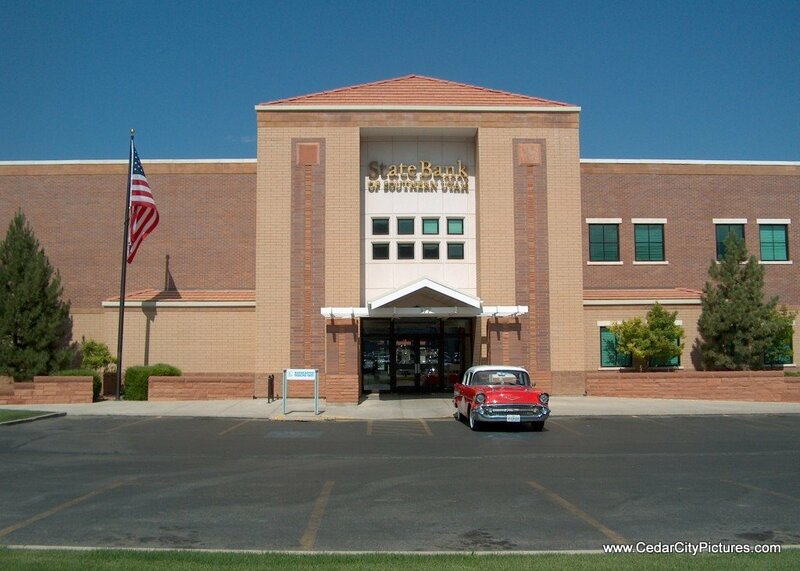 State Bank opened a new office in September 2017 in Cedar City by the south interchange.